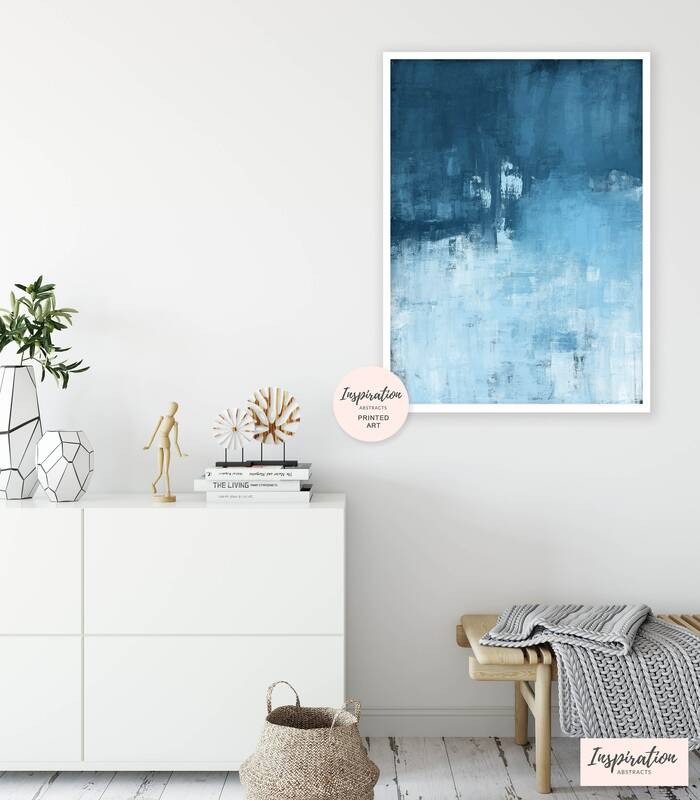 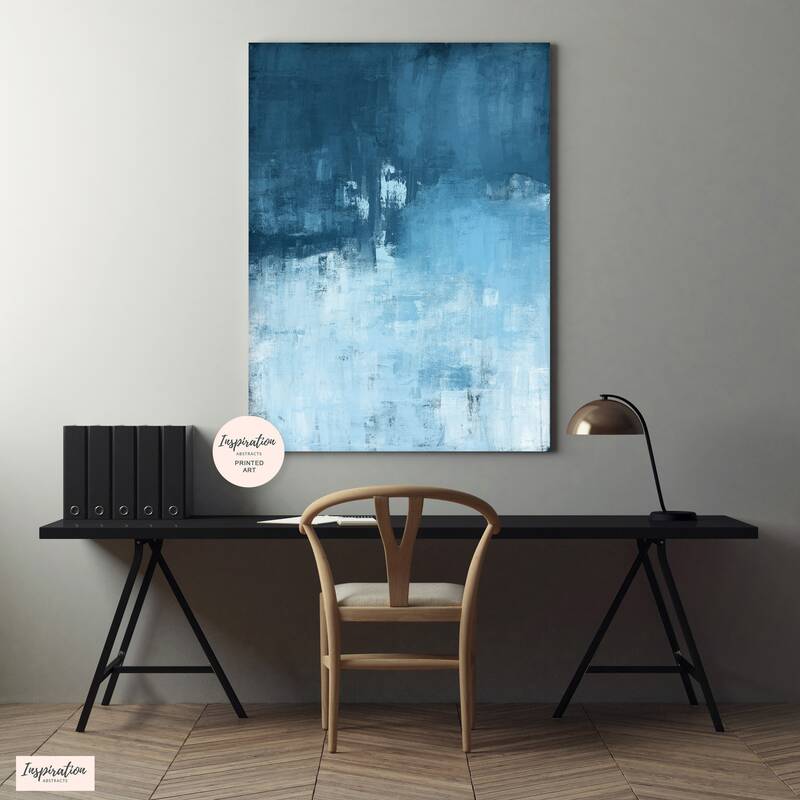 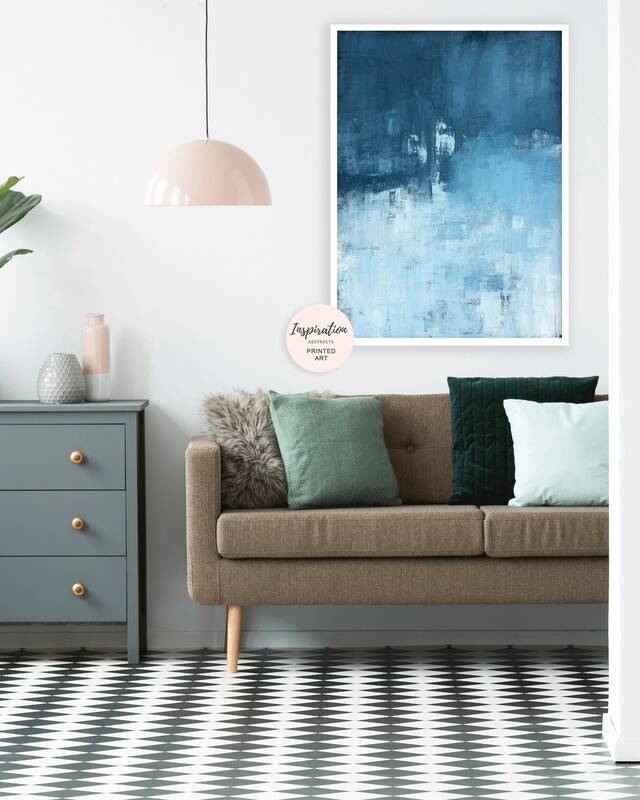 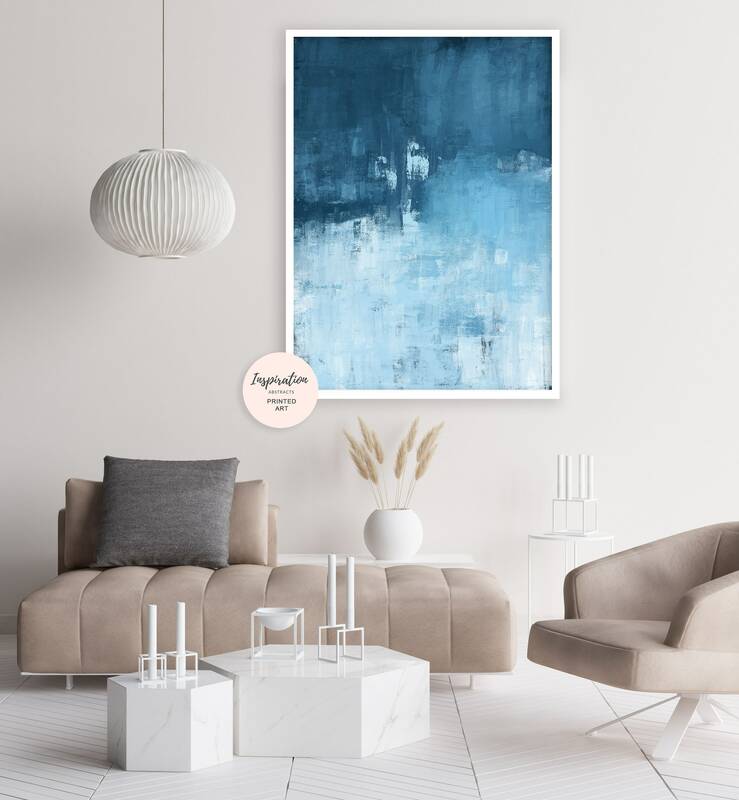 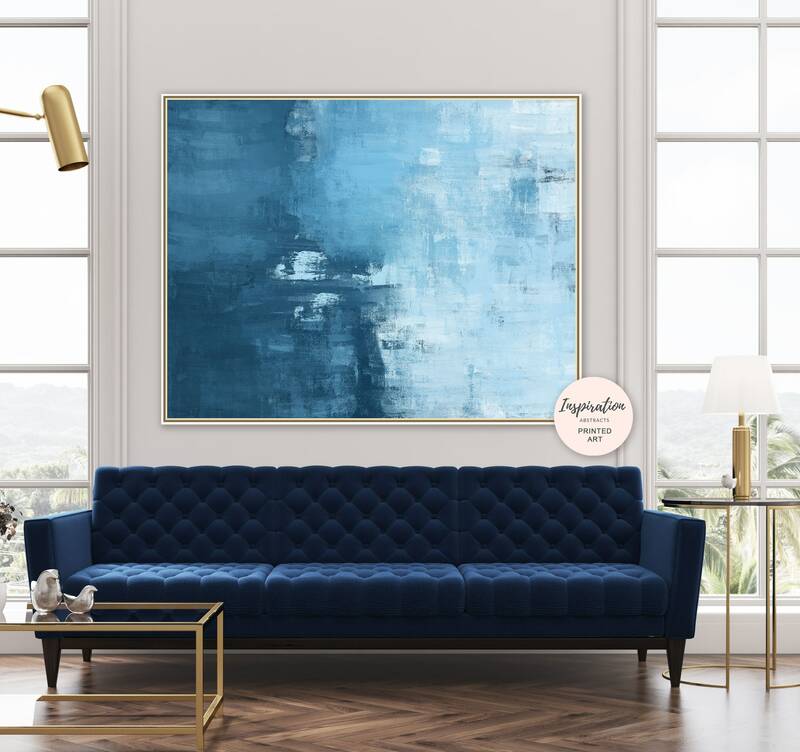 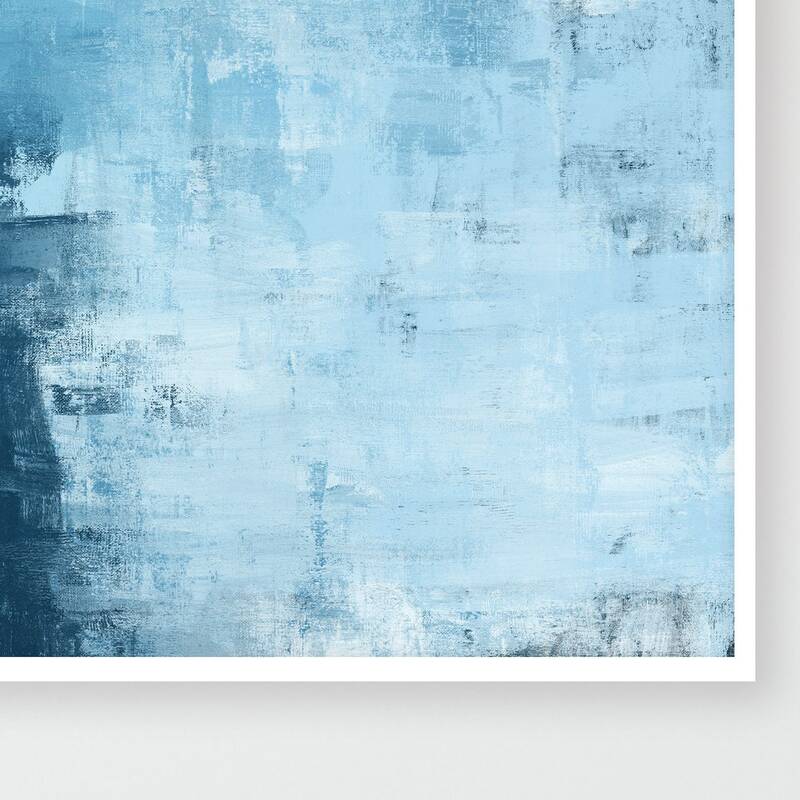 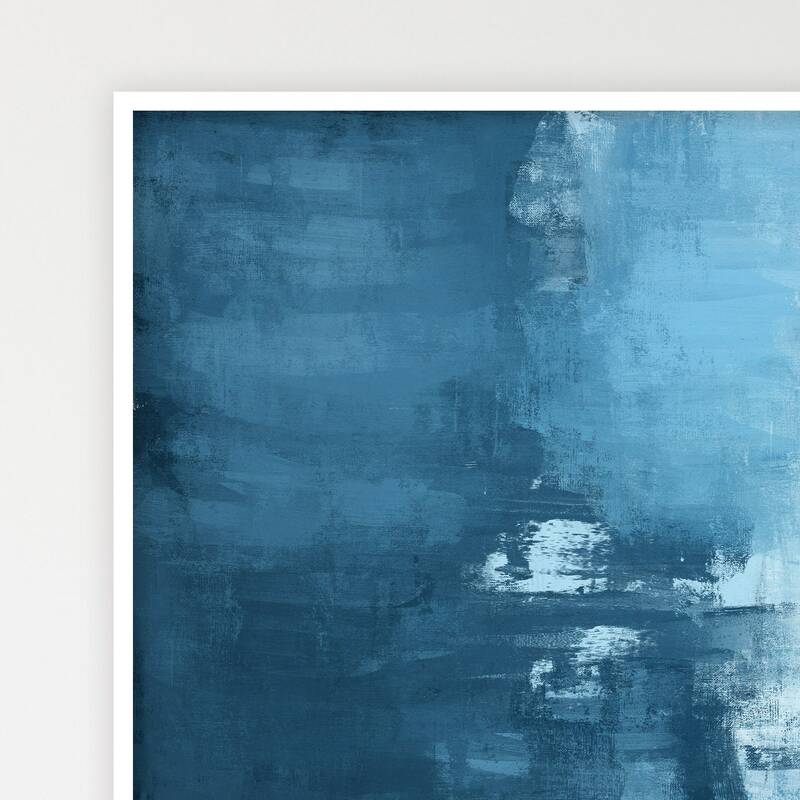 A contemporary abstract print with minimal style, and calming blue tones. 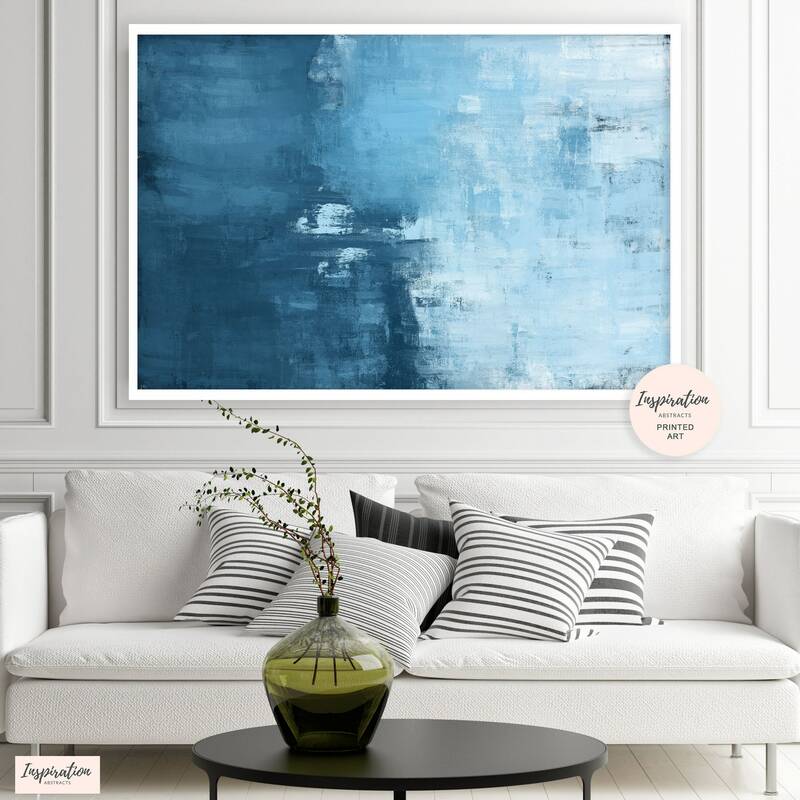 Perfect for creating a calming focal point in your home. 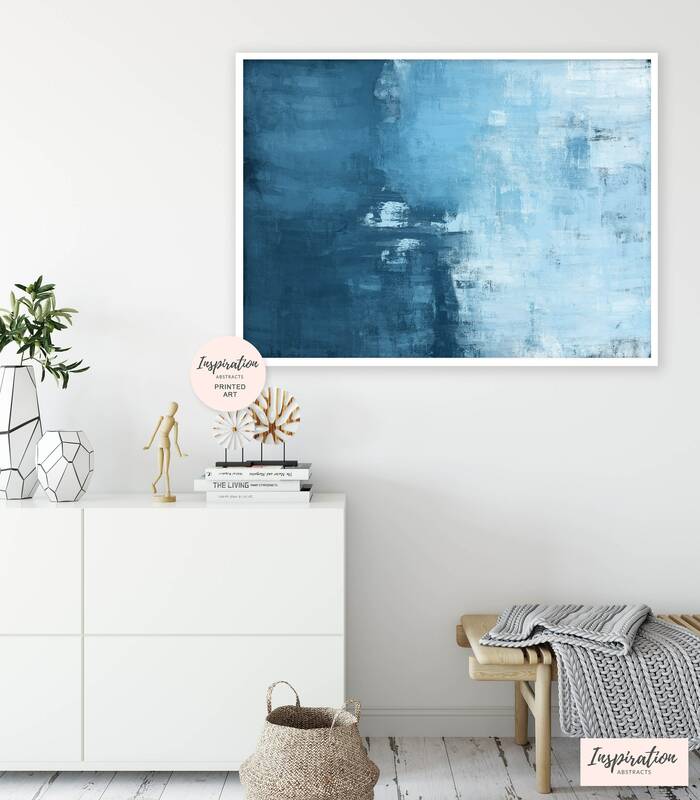 Each print is professionally printed on premium quality archival fine art paper and available in a range of sizes.